Walking the grounds of Piedras Blancas Light Station feels like being transported to another world. 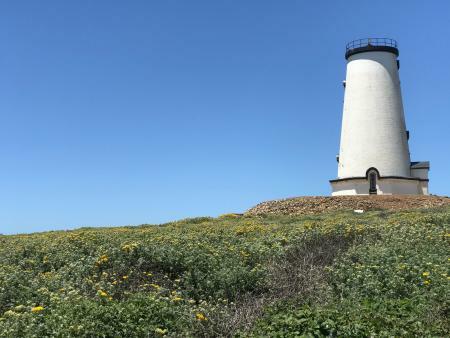 From the wildflowers that run rampant throughout the property to the stunning views of untouched coastline to the historic lighthouse and surrounding buildings themselves, touring Piedras Blancas is an experience that will captivate history and nature lovers alike. Established as a light station in 1875, Piedras Blancas once helped mariners navigate dangerous waters. It’s now managed as a historical park and wildlife sanctuary, and many of the buildings on the property—including the tower itself—are on the National Register of Historic Places. Just this season, over 600 whales have been spotted off the coast of the light station grounds. This includes the largest animal in existence—the blue whale. 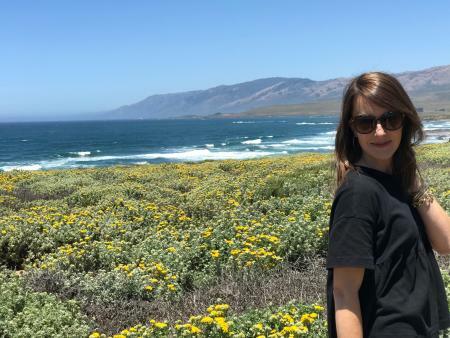 If you’re not fortunate enough to see a whale while visiting Piedras Blancas, you’ll definitely spot some elephant seals lazing on a nearby beach at Elephant Seal Vista Point. 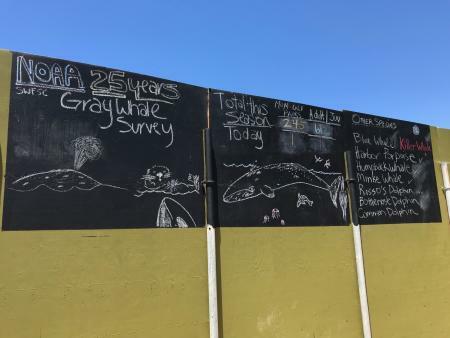 Check out the elephant seal calendar to figure out the best time to see these blubbery marine mammals. 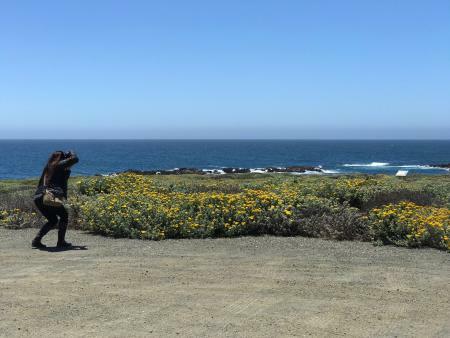 Walking the grounds of the light station will definitely burn some calories, but if you’re really looking to get some blood flowing, consider joining one of Piedras Blancas’ FREE “Walk-in Wednesdays.” Every fourth Wednesday in July and August, the light station is open to hikers from 10 a.m. – 2 p.m. Round trip hiking is between two to four miles; and the terrain is flat, easy and great for kids of almost any age. Whether you’re an aspiring photographer or a professional looking for a stunning outdoor backdrop, Piedras Blancas provides no shortage of photographic material. Take photos of a newly engaged couple for a romp around the wildflower fields. Take some shots of the ocean waves crashing into the bluffs, or just take your camera and see what develops. Access to Piedras Blancas Light Station is by guided tour only. Tours take place every Tuesday, Thursday and Saturday year round and every day except Sunday and Wednesday in the summer. More information about the cost of the tour, directions to the grounds and how to book a tour reservation are available on the Piedras Blancas website. 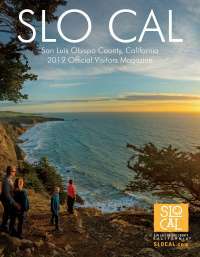 Jenn is a SLO CAL Storyteller from Arroyo Grande.